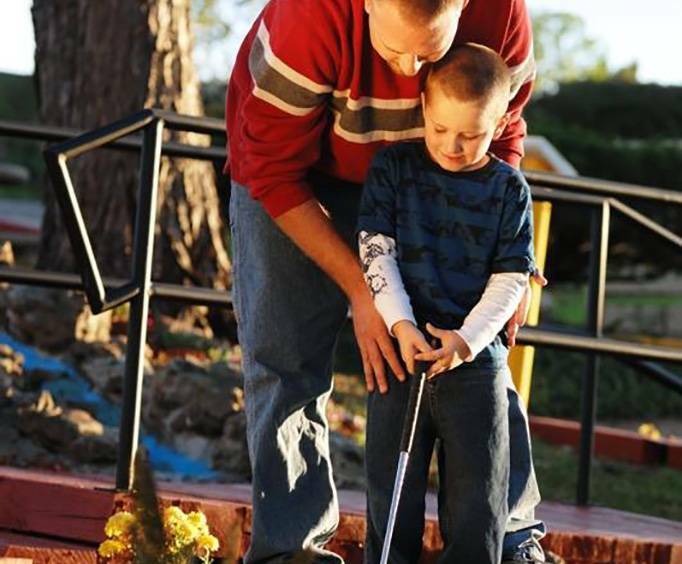 For amazing family fun in Branson, MO, you do not want to miss out on the opportunity for it at Back to the 50's Mini Golf. With 18 different holes to challenge and amuse, this course will truly transport you back to the 50s through a fun themed afternoon. The course comes to live with a huge jukebox, fantastic decor that follows the theme and will have you reminiscing. See things such as oversized vinyl records, statues of the era's icons - Elvis Presley and Marilyn Monroe, and amazing art. This course is not only easy to follow, but it provides a fun challenge to people of all ages. 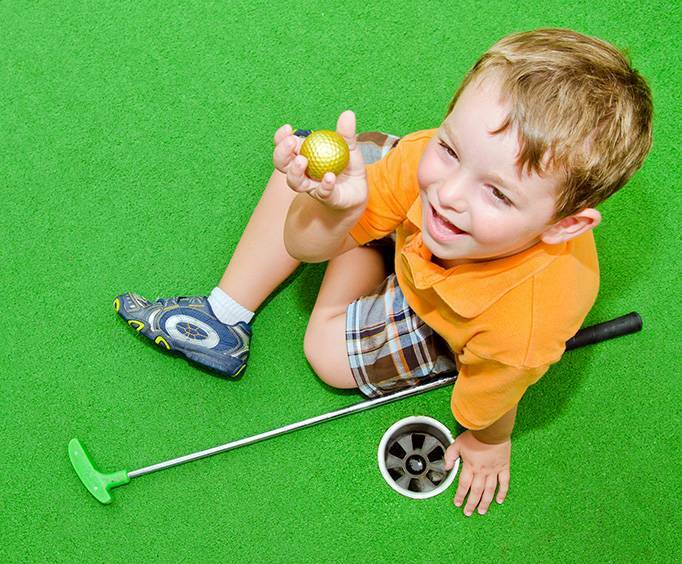 So bring along the entire family for some friendly competition as you see who is the mini-golf champ of your party! As you play, you'll also be immersed into some of the greatest hits from the 50s, giving it an authentic feel that makes for a fun and enthralling adventure. 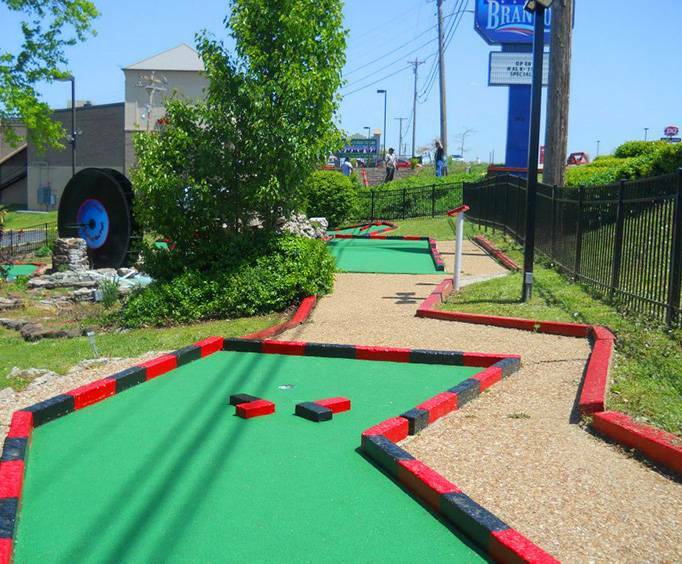 If you are a fan of mini golf or simply want to treat yourself to some nostalgia and family fun, then a throwback at Back to the 50's Mini Golf is definitely one you do not want to pass up.